POP-TART QUEST ISN’T RUNNING OUT OF IDEAS! 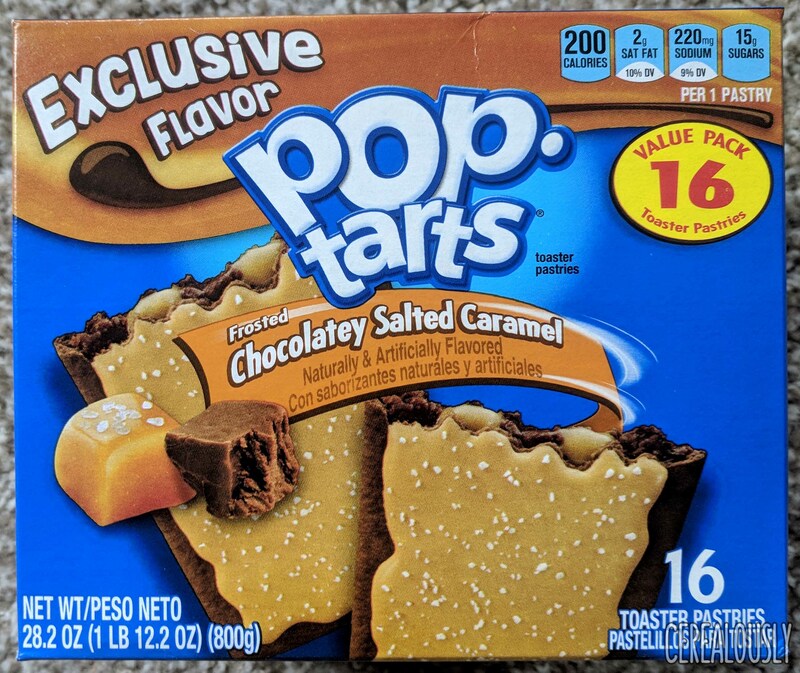 POP-TARTS IS RUNNING OUT OF IDEAS! YOU’RE RUNNING OUT OF IDEAS! THIS WHOLE DAMN COURT IS RUNNING OUT OF IDEAS! THIS IS… POP-TART QUEST! We’ve definitely done this before, Pop-Tarts! You can’t just throw “salted” into the title and expect an entirely new kind of Tart! This is just deception of the highest order. All right, whatever. I mean, technically they are different. They have a new-ish name. They have an entirely new look. We’re going to give it a try. We already know how this goes: the caramel is cheap and smoky. It just makes me spend a week buying Caramello bars because it gives me the taste of a superior chocolate and caramel treat, and I need to satisfy that craving. Let’s get this over with. That’s TWICE I’ve been wrong about these stupid caramel-esque Pop-Tarts based upon early, reasonable assumptions! Because these are bloody heavenly. Guys, it’s actually not just crappy caramel sludge in these, and that makes all the difference! The interior of these Tarts is actually a blend of caramel and chocolate fudge, and it is what I never knew I needed in life. Oh, right. I guess I did know I needed that already. All right, calm down, Picture Guy. Seriously, though. I really love Caramello Bars. I really love these Pop-Tarts, too. A+ : What? An A+? Previously reserved only for Chocolate Peanut Butter? YEP. A+ : Much better than the surprise disappointment of last time! I’m still the picture guy. C- : I didn’t really notice it, but that’s fine because ultimately, I didn’t want to. A+ : Contender for #2 Pop-Tart overall so far!